Captivates audiences over 25 years on the road! A seasoned performer with over 25 years on the road, Rory has toured extensively with The Makem and Spain Brothers and for 17 years toured and played guitar with his father, the legendary Tommy Makem. He has entertained countless sold-out venues, festivals, and theaters throughout the United States, Canada, England, Scotland and Ireland. 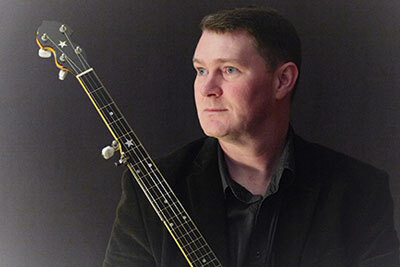 At his best on stage, Rory captivates audiences with his skilled musicianship, his charisma and passion for the songs, his extensive knowledge of poetry and history, and his humor. Do not miss Rory Makem at this years Dayton Celtic Festival!